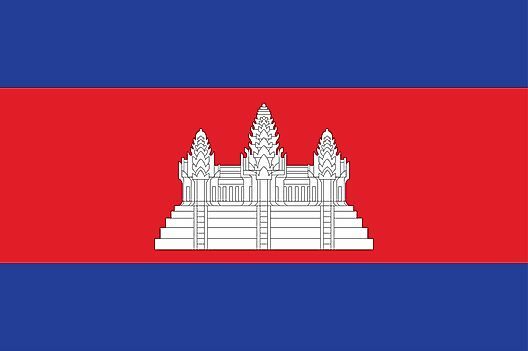 Land Divisions: There are 20 provinces in Cambodia. They are Banteay Mean Chey, Batdambang, Kampong Cham, Kampong Chhnang, Kampong Spoe, Kampong Thum, Kampot, Kandal, Koh Kong, Kracheh, Mondol Kiri, Otdar Mean Chey, Pouthisat, Preah Vihear, Prey Veng, Rotanakir, Siem Reab, Stoeng Treng, Svay Rieng and Takao. Which State is Washington, D.C. In?